Begin your journey in Anchorage before boarding your train and heading into the vast wilderness of Denali National Park. 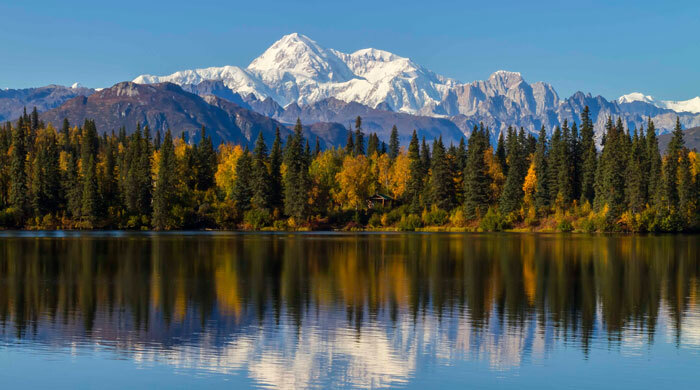 As part of this memorable holiday, we've included a guided drive along the Denali's only road, which offers fabulous opportunities for wildlife watching and - clouds permitting - taking photos of Mount McKinley, North America's highest peak. You'll then travel north to Fairbanks, which during the summer months enjoys as many as 21 hours of sunlight a day. Following your flight from the UK arrive in Anchorage where you'll be met and transferred to your hotel. The following morning you'll embark on a half day guided city tour, taking in Anchorage's historical and cultural highlights, a visit to the spectacular Alaska Native Heritage Centre is included and you'll get to experience the native culture first hand through storytelling, song and dance and artist demonstrations. 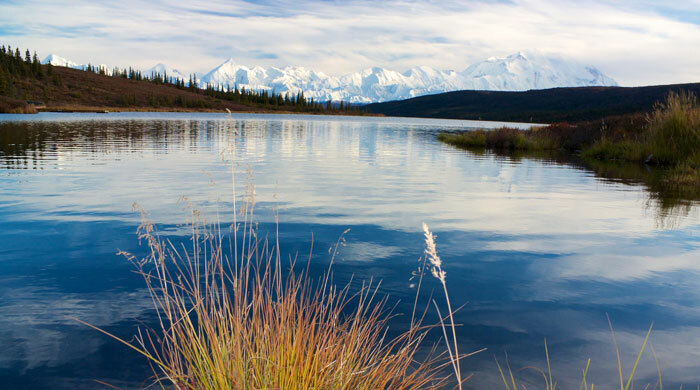 Depart Anchorage as you board the Denali Star, a glass-domed train, and travel to the six million acre wilderness of the stunning Denali National Park. You'll have time on arrival to browse the fascinating Denali Visitor Centre and get acquainted with the history and nature of the park. 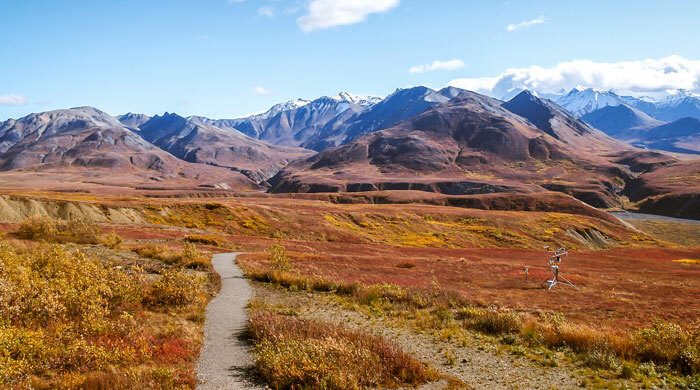 The following morning you'll board a coach for a full day exploration deep into the Denali National Park. 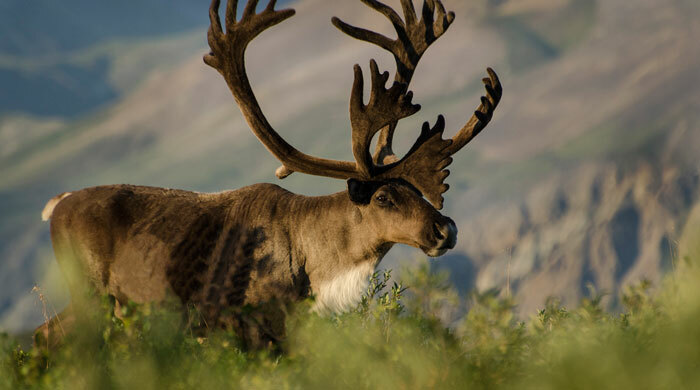 First you'll travel the restricted Denali Park Road en route to the Backcountry Lodge, during your journey keep your eyes peeled for the abundant wildlife including bear, moose, caribou and Dall sheep that your driver/guide will help you spot. There will be plenty of stops for photography and to stretch your legs, lunch at Denali Backcountry Lodge is included and then there is time to try your hand at panning for gold or enjoying a nature hike before your scenic bushplane flight back to the park entrance. 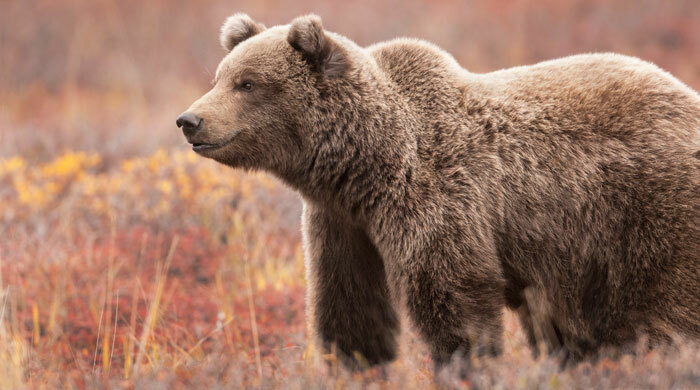 Spend a morning further exploring Denali National Park before re-boarding your train and heading further into Alaska's wild interior, arriving in the town of Fairbanks where you'll spend the final two nights of your holiday. 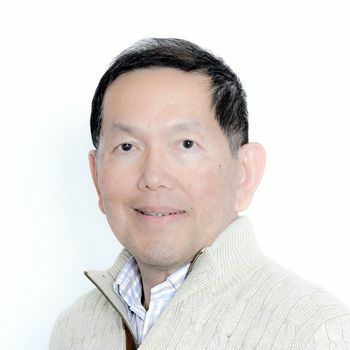 Spend the following day discovering the scenery, wildlife and fascinating native Indian heritage of this remote region on a three-hour river cruise and Athabascan Indian village tour. See how the locals live in this unforgiving environment, see an Alaskan bush plane demonstration and pay a visit to the home and kennels of four-time Iditarod winner the late Susan Butcher. You'll also see the work of an Athabascan bead artist and see the 'Wedding of the Rivers' where the Chena and Tanana Rivers converge. Transfer to the airport at any time for your onward flight.